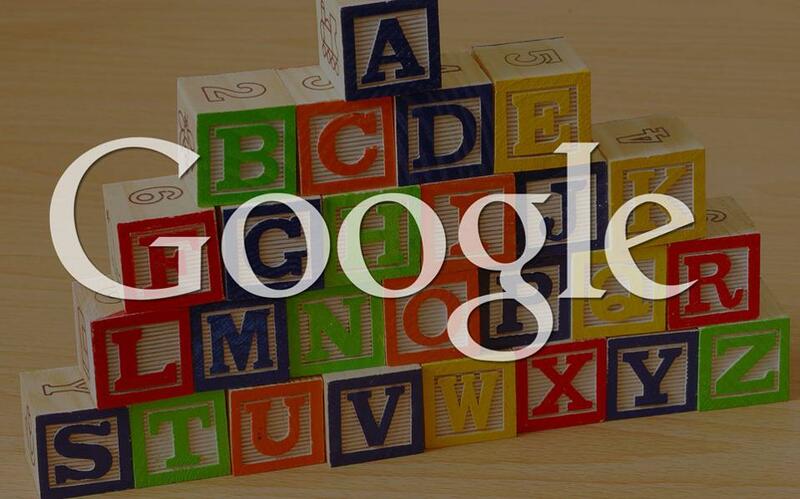 The “ABC” (Alphabet) for Google is not just a word to the dictionary, but the new name. The CEO and one of the co-founders, the pioneer and theorist of innovation Larry Page decided to follow in practice the teachings of investment guru Warren Buffett. Announced that Google with the individual companies and the experimental plans transformed into Alphabet (ABC), a holding group as respective operating and holding company of Warren Buffett, the Berkshire Hathaway. “We chose the name Alphabet because it means a collection of letters representing the language, one of the major innovations of humanity”, emphasizes Mr. Paige. “Moreover, the method of the alphabet we encode to Google to search the Internet.” The word «alpha-bet» means something else: the return on an investment in excess of the reference point marker.Company umbrella The Alphabet will consist of two arms. In a falling all online activities of Google, ie the search engine ads, email, apps, maps, as YouTube, the Android operating system and the associated technical infrastructure. The second arm will incorporate investment companies Google Ventures and Google Capital, and all the ambitious attempts of Google. These are likely to be harmful, but expressing its vision for a better world, such as vehicles without drivers or pill detection of cancer.Among them are the Google research laboratory X, the Calico, which deals with tackling elderly diseases and Sidewalk Labs, which develops technology to solve the city’s problems. In a previous interview with the Financial Times by Larry Page had expressed its intention that Google can use its resources to bring about a positive impact in the world. The new structure of the holding group, where again Google will create higher revenues the order of 60 billion. dollars a year, will be gradually implemented in the coming months. It will not allow investors to have details of how the Alphabet and its investments. “The Sountar Pitsai, formerly second in command after Larry Page will assume CEO of the new Google», observes, finally, an analyst at B. Riley & Co, Samiit Sinha.